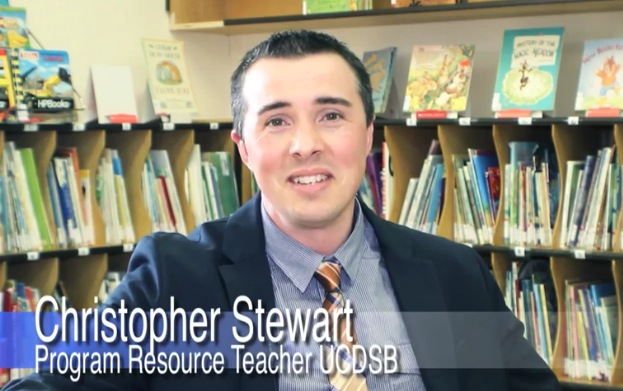 Co-pioneer of the flipped learning strategy, Aaron Sams, shares his experience on how flipped instruction can transform teacher practice and student learning (video; see right). EDpuzzle is a video-hosting site that allows the user to curate and/or create their own videos for student viewing. What sets this site apart from others is that you can edit the videos of others to truly make them your own! Features include cropping, addition of audio notes, recording over existing audio, embedding assessment questions, and adding hyper-links to questions (to re-direct students to additional information on-line). For this experience, I have created a video for student viewing around the topic of the area of combined shapes (below). Prior to viewing the video ("Start Assignment"), you'll be prompted to create a free account. For our purposes today, I'd ask that you register as a 'student'. You're now set to view and interact with the video just as your students would! D. Potential Student-Teacher Experience...Beautiful Inquiries Awaiting! 1-What could students be doing? 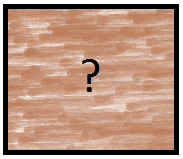 How well would students transfer information from video instruction to a task (see "Resources", #1; below)? Or how well does video serve as an activation to inquiry-/problem-based learning in the classroom? 2-How might students interact with video? 3-What might students think (i.e., say, do ... perhaps, demonstrate some partially-grasped ideas)? 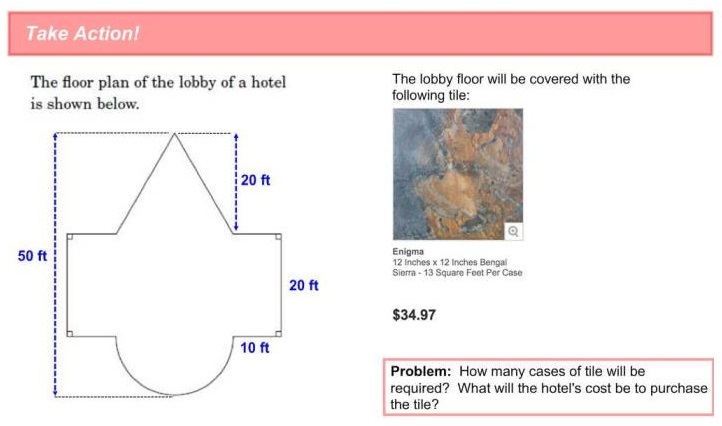 4-What might be some emerging possibilities (i.e., students' opinions about the mathematics and/or flipped lesson)? What are Russell HS teachers wondering about? Looking to explore? Below are a few resources to help us on our journey to exploring and implementing a strategy, flipped learning, to help further deepen student learning and increase student engagement. 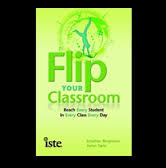 Once students have completed their flipped instruction experience (video + in-class problem solving), they are welcome to take their respective surveys (links published above; see Resources). In fact, it would be greatly appreciated if they could take 5+ minutes to offer up their opinions as to how impacting this experience was upon their views of teaching and learning. Please distribute the URLs, to your students, accordingly. Survey responses will be shared back to each participating teacher, and for future professional learning, these responses (i.e., responses only) could be used to support others in their journey towards flipping their classrooms and student learning. On behalf of Flipping the Focus, I'd like to thank you for the opportunity to share our passion with you for exploring ways by which we can deepen student learning and heighten student engagement. To help bring closure to our day, your feedback is appreciated. Please take a few moments to complete the survey provided below.